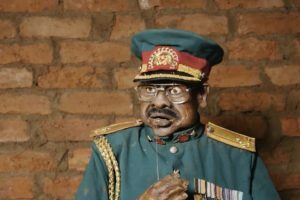 A civil war in the Nuba Mountains of Sudan and a government chokehold on media fuels the creation of a satirical puppet show to spread news of the conflict. 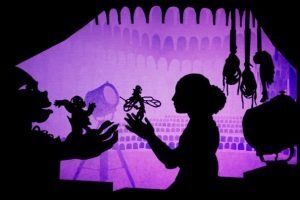 An animated portrayal of the fairy tale story of Lotte Reiniger, one of animation’s biggest influencers. 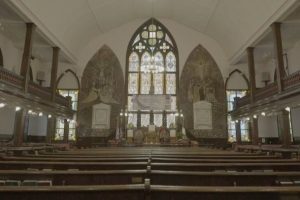 Family members of victims of the historic church shooting in South Carolina discuss how their lives were unexpected and indefinitely changed forever. 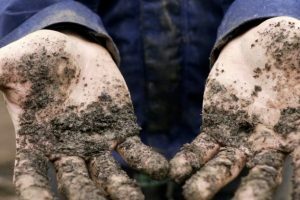 A portrait of a young farmer and his first year learning how to love and care for a piece of land in Mt. Airy, North Carolina. 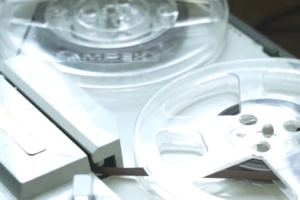 The founder of a company that converts old film projectors into guitar amps describes what makes his craft so unique and the love that goes into each piece of work. 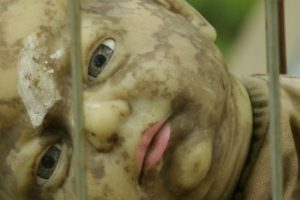 (Documentary, United States) A Vietnam veteran turns his house into a home for lost and abandoned baby dolls as he copes with late onset PTSD. 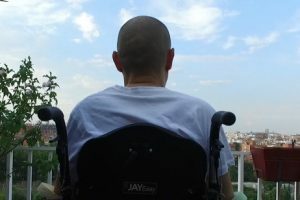 A first-hand account of someone facing an illness and eventual death and the decisions he is facing along the way. 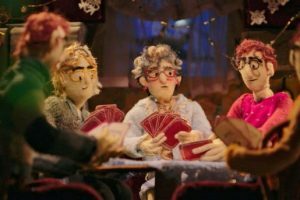 A story of the lifelong struggle of Marj, the matriarch of the Bagley clan, to find happiness using stop-motion animation. 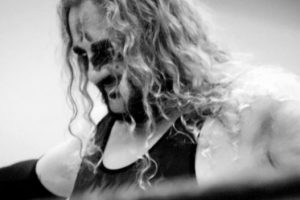 Professional wrestler Rob Kellum prepares for and competes in a highly anticipated wrestling match, offering a unique look into his creative process.